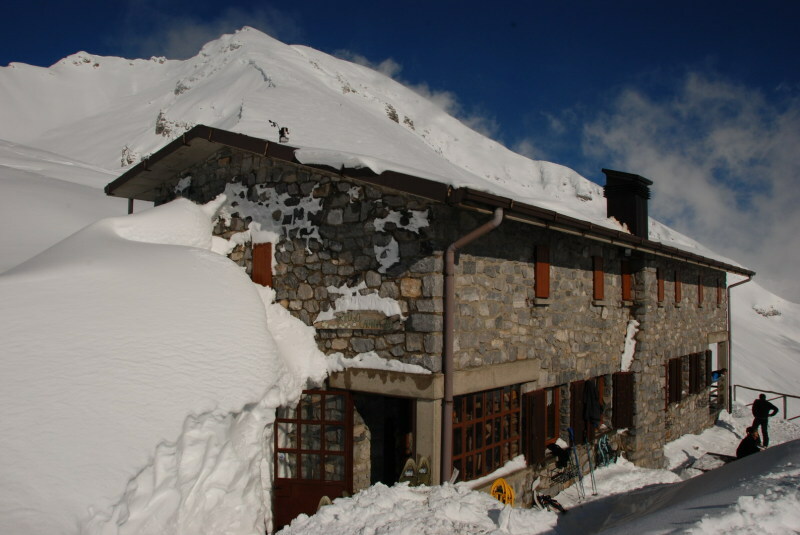 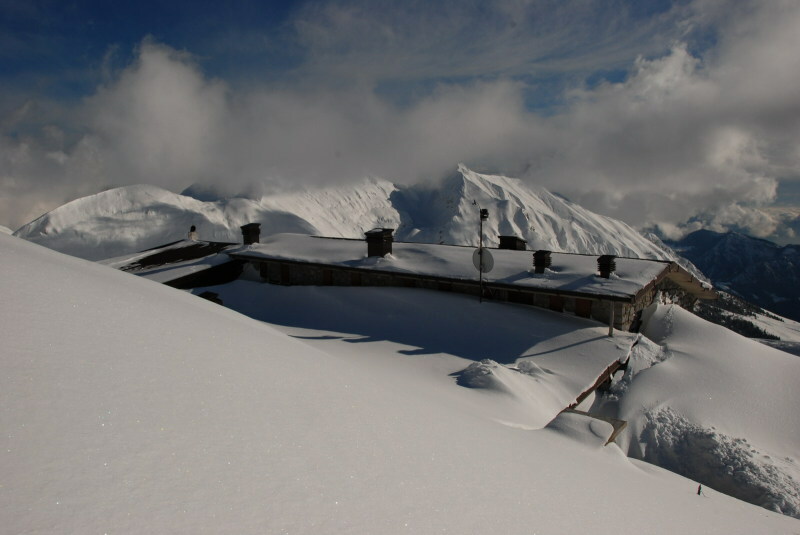 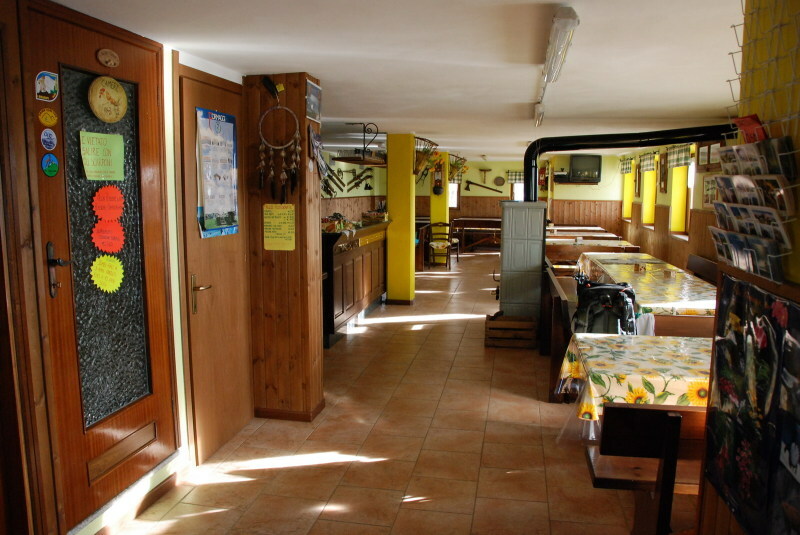 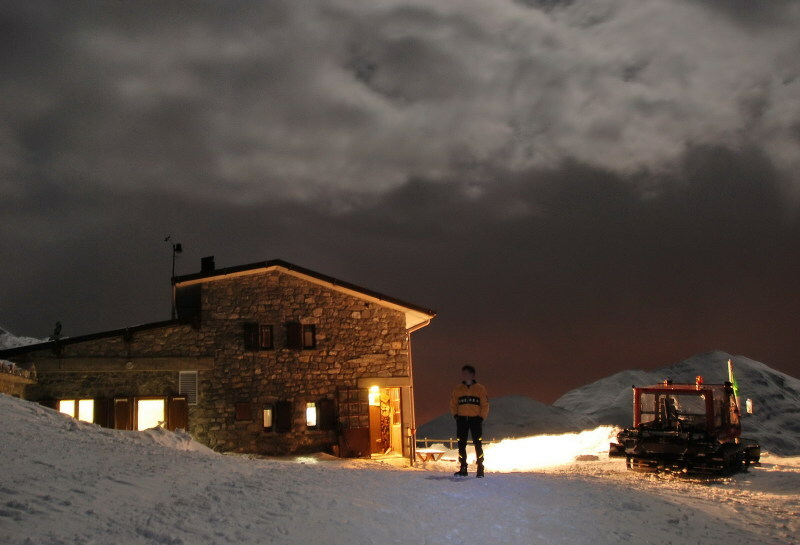 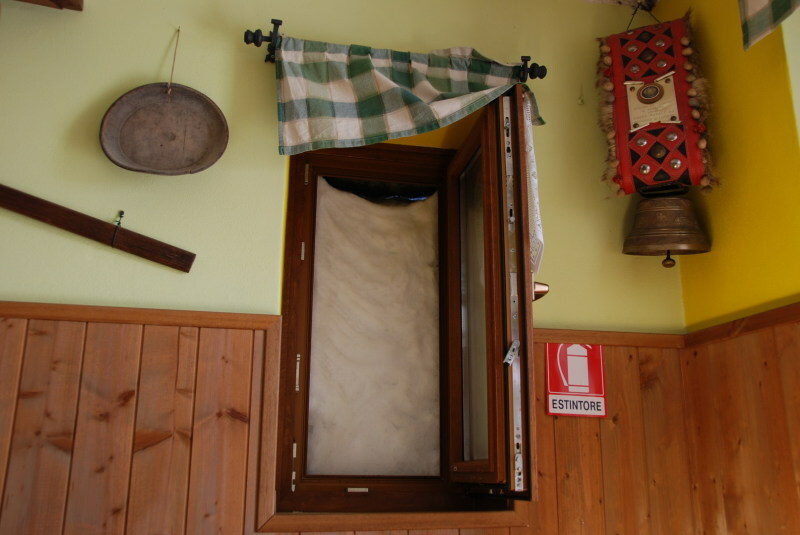 The hut is located at 1969 meters of altitude, on the southern slope of Pizzo Arera, in the municipality of Oltre il Colle. 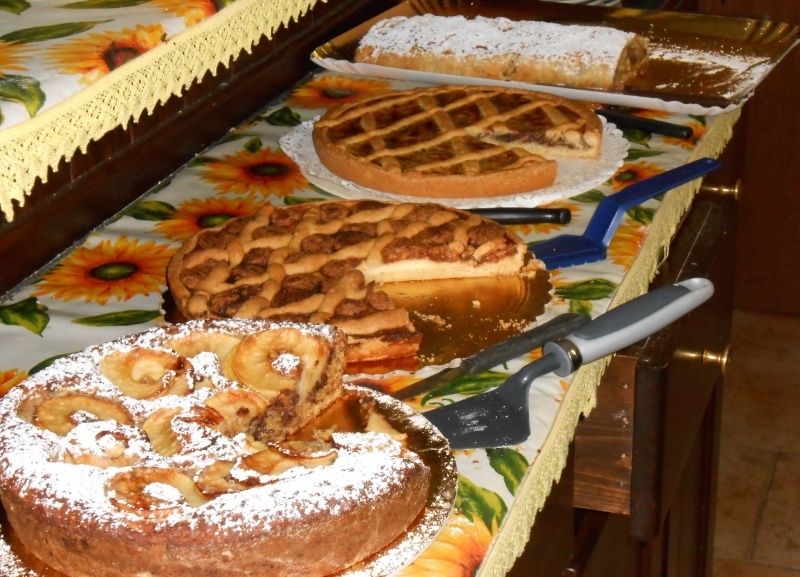 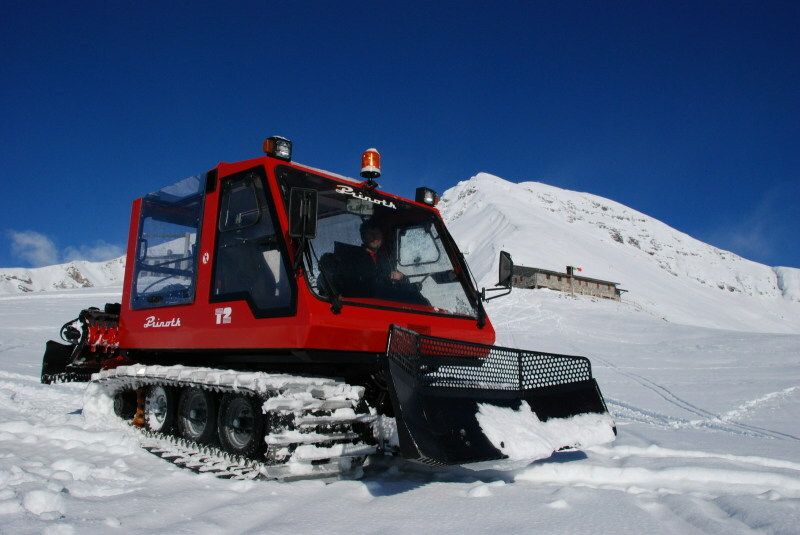 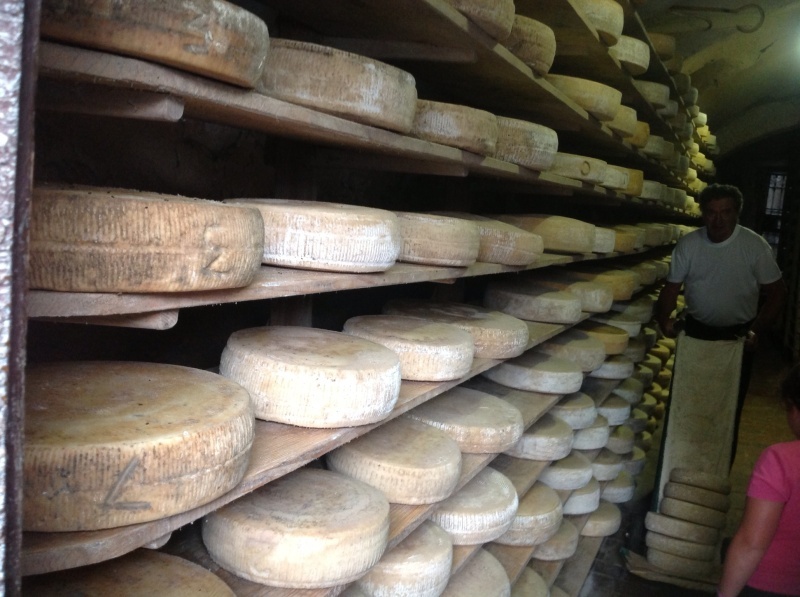 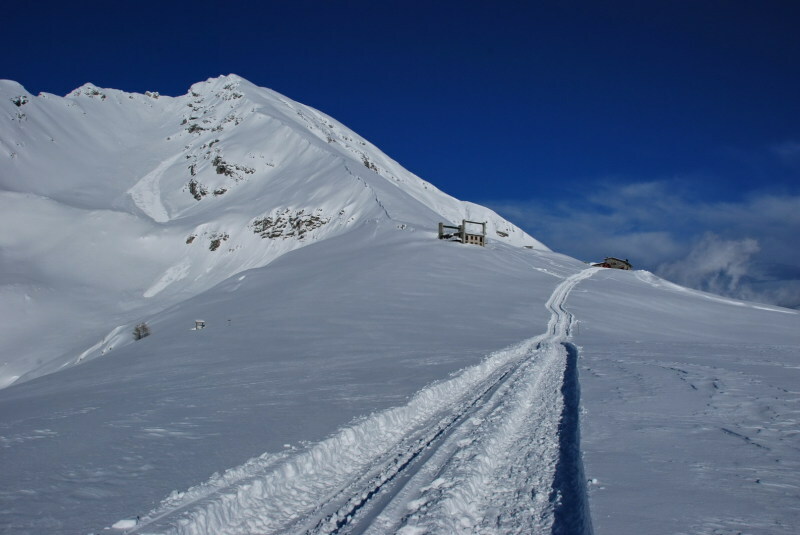 It can be reached from upper Zambla by car up to the locality Plassa during the winter months and up to 1600 m. of altitude in summer, where you can cozily park in a wide square under the old ski-lifts. 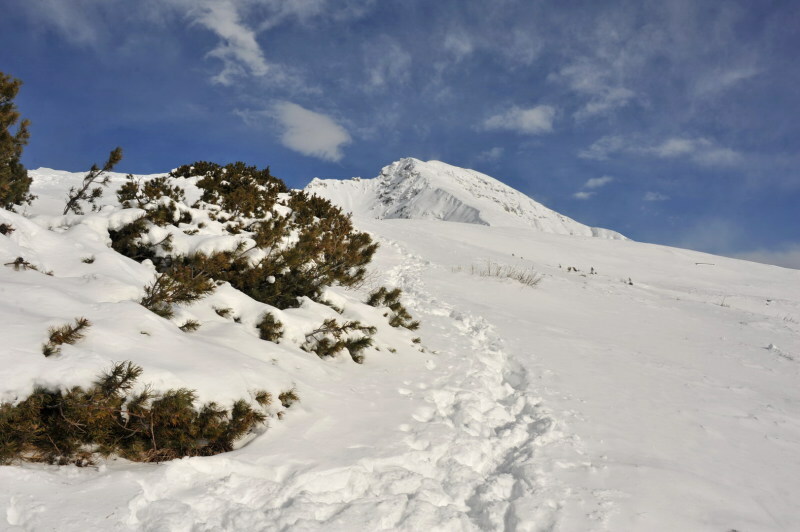 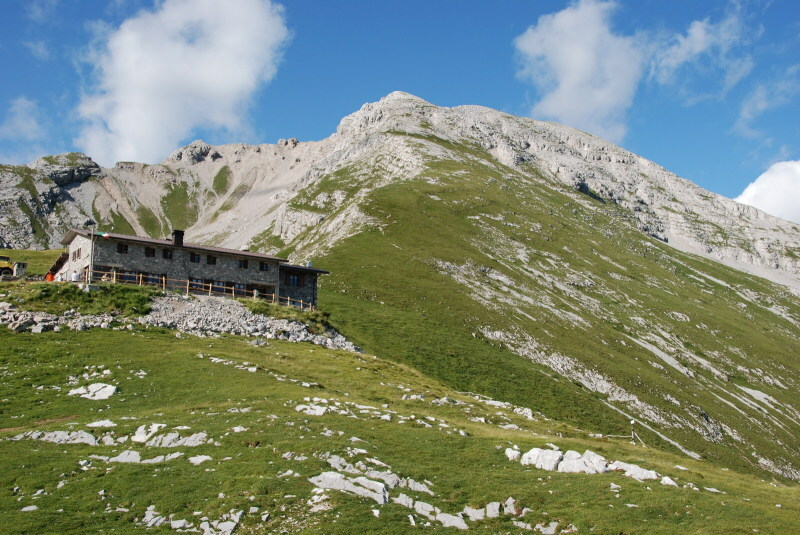 From here, you walk through the trail CAI 221 that in less than one hour leads to the hut, or you can follow the driveway, that through a wider route rises more gently towards Pian Cansaccio Alpe Arera. 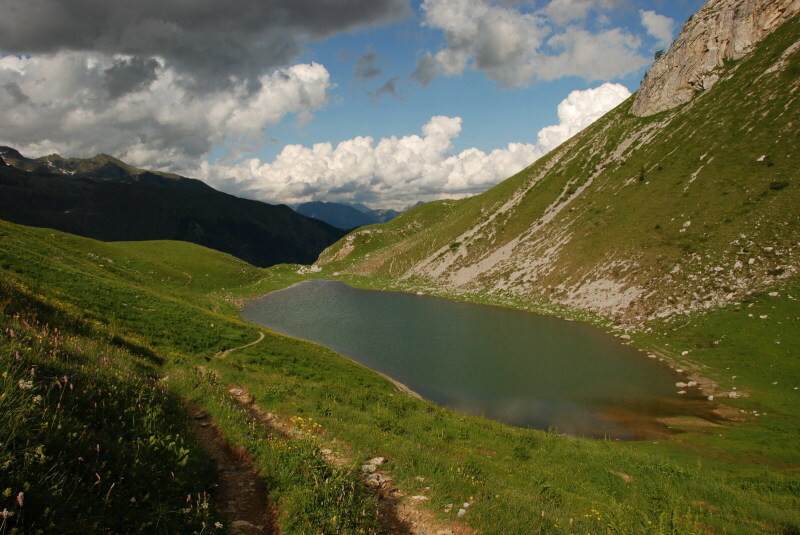 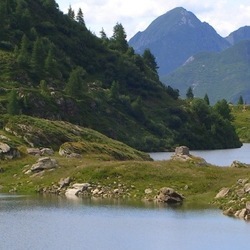 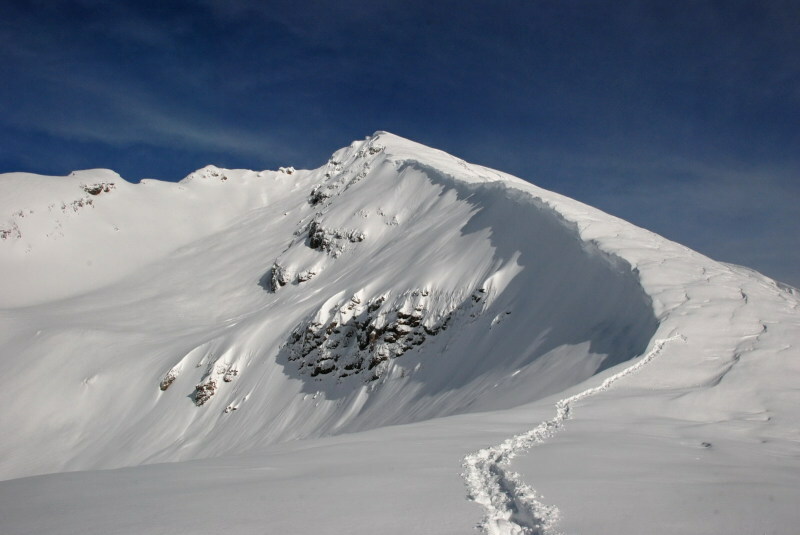 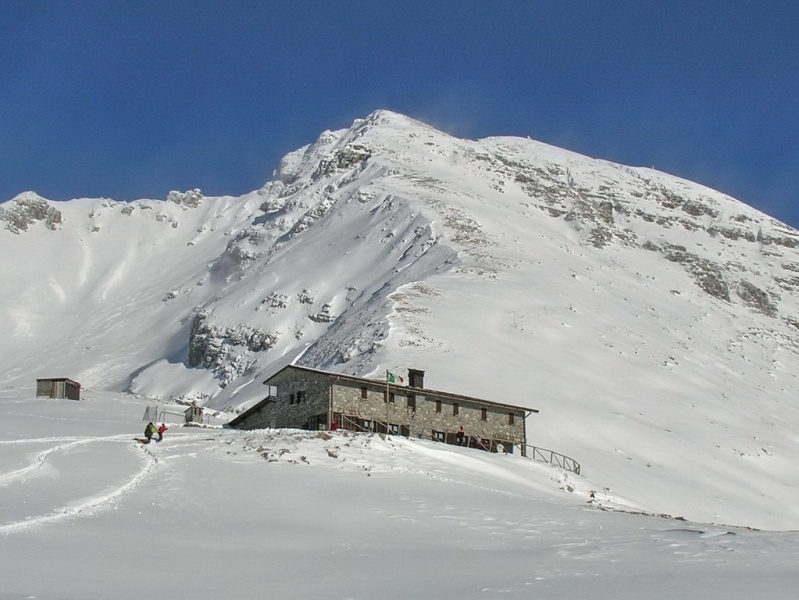 Other starting points to reach the hut are from Valcanale (Val Seriana) along the trails 220 and 218 passing through Alpe Corte Hut and lake Branchino. 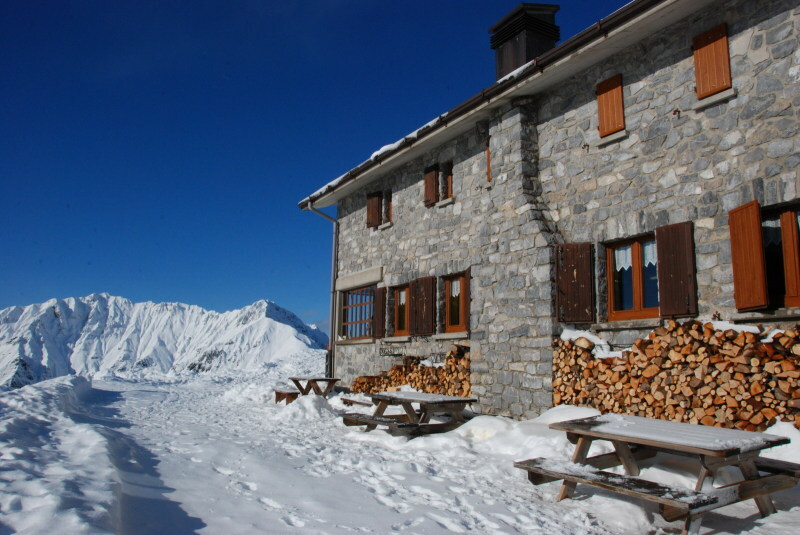 Or from Roncobello (Val Brembana), parking the car at the chalets Mezzeno and climbing along the trail 219 to Branchino pass and from here crossing the Sentiero dei Fiori up to the hut. 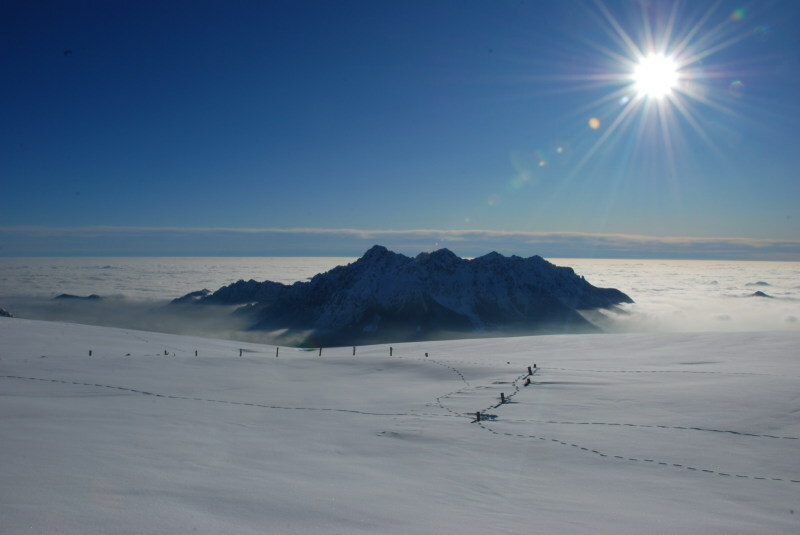 Its sunny and panoramic position makes it a preferred destination for hiking of mountaineering and naturalistic interest all year round. 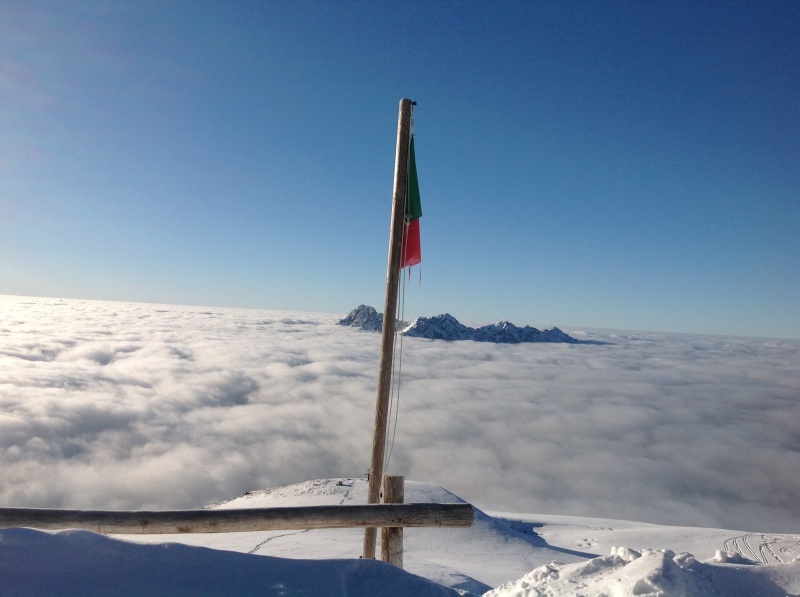 The peak of Pizzo Arera 2512 meters, can be reached in approximately one hour of walk from the hut through the trail EM, for a short assisted stretch. 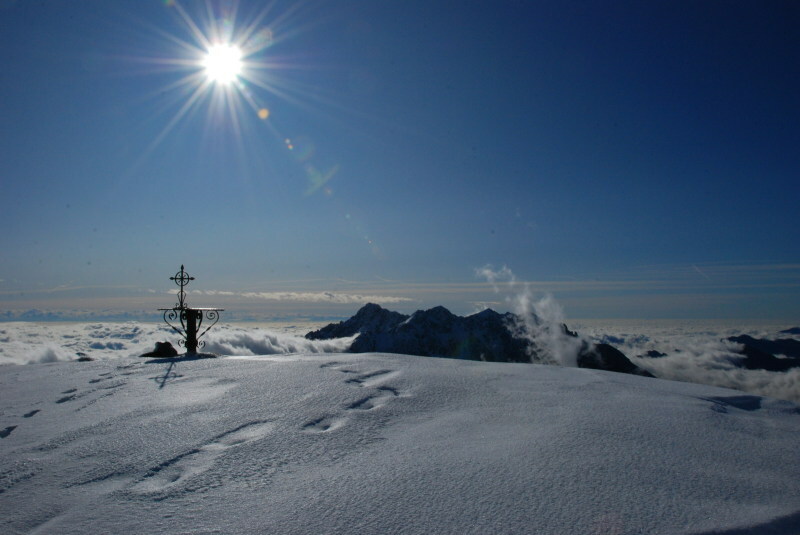 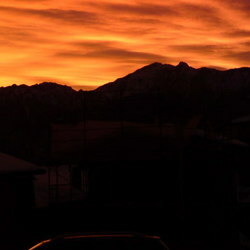 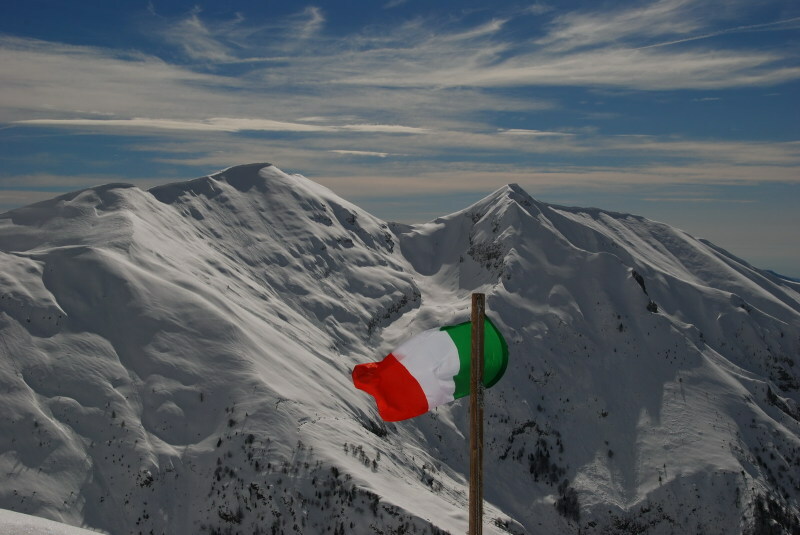 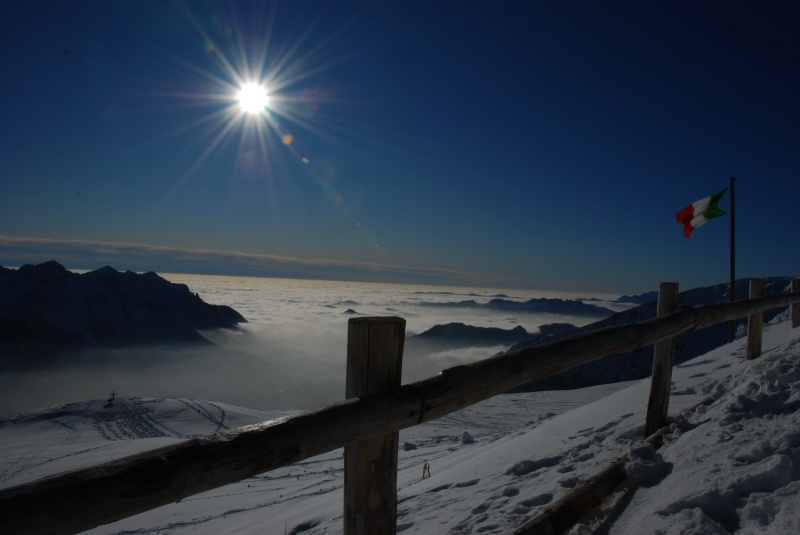 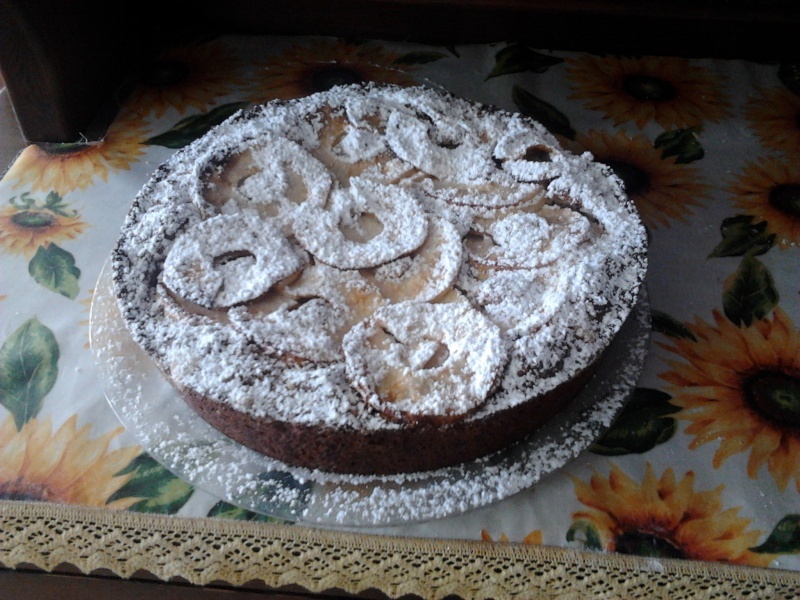 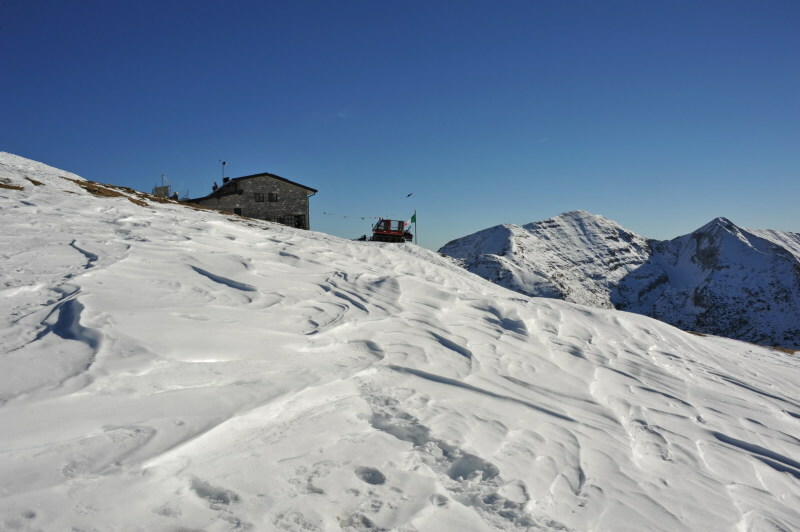 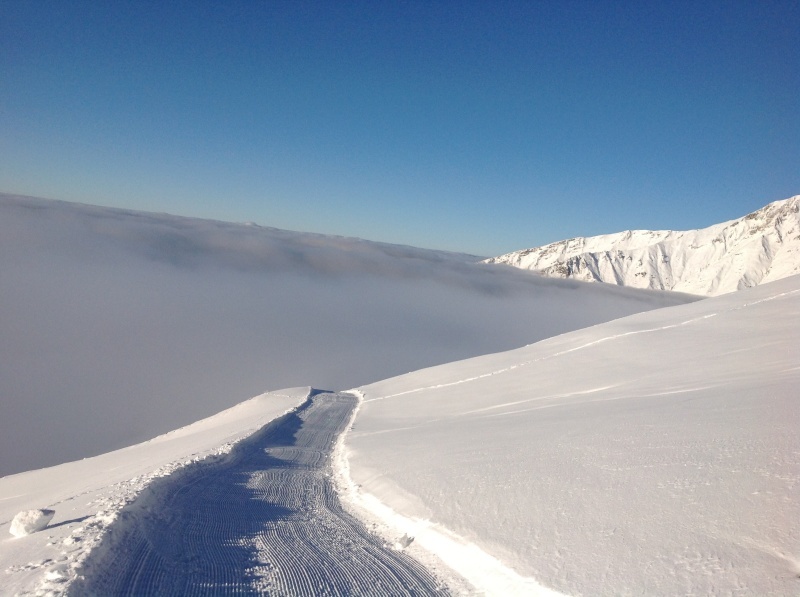 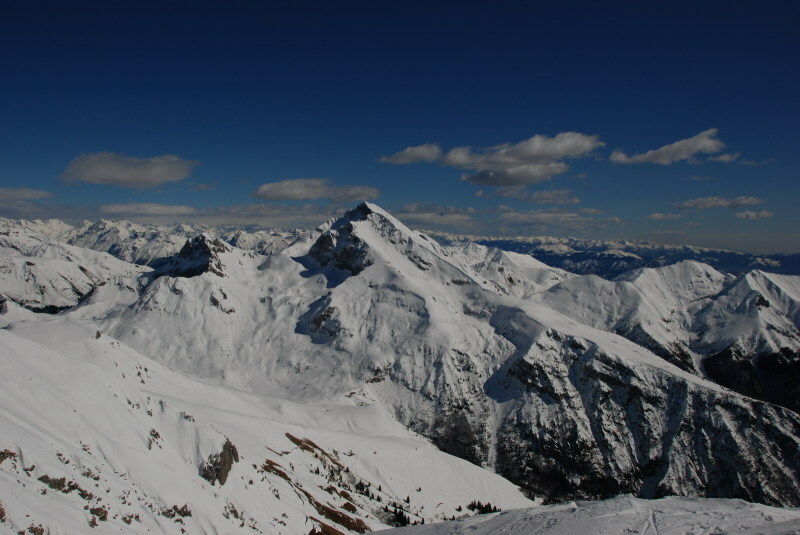 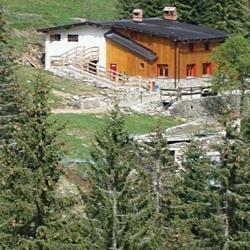 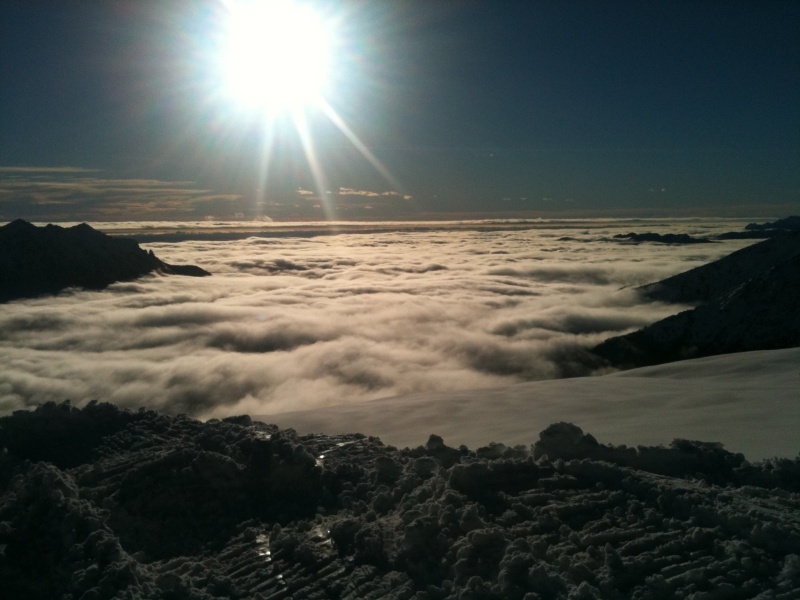 From the summit you enjoy a 360° view on Orobie Alps, up to Mount Rosa north-westerly and southward on the Appennines. 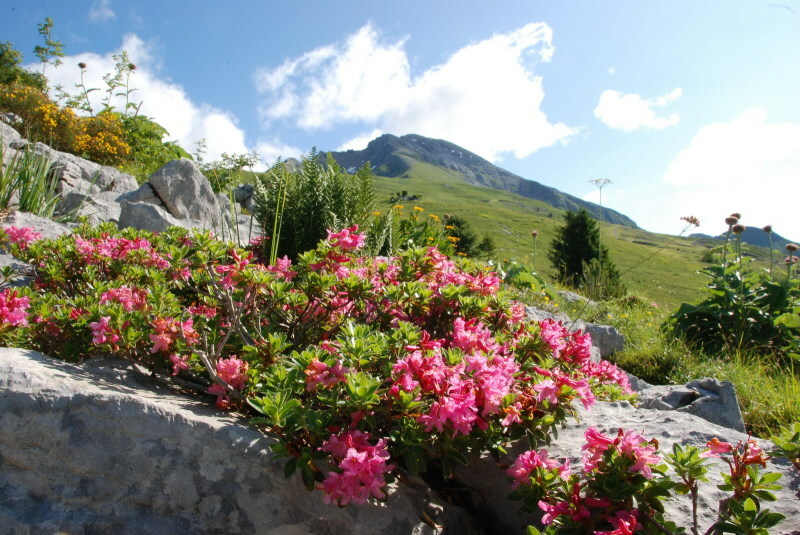 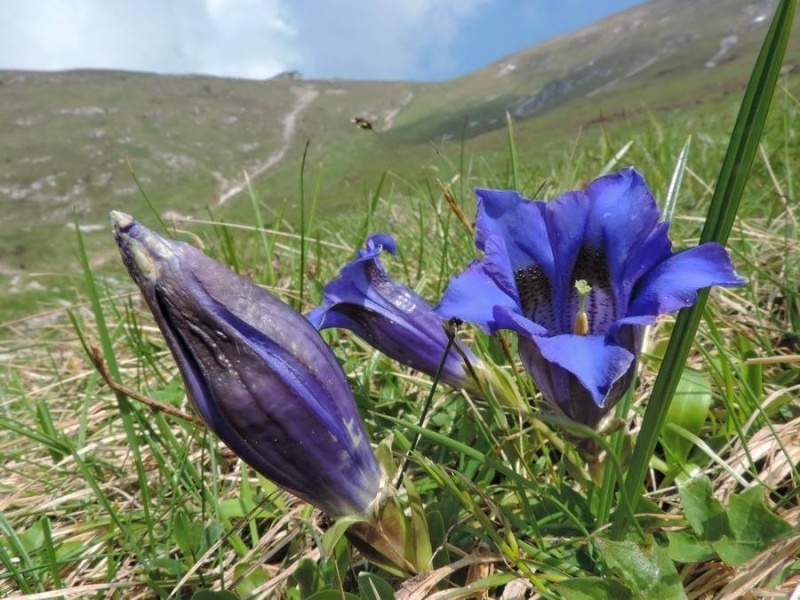 “Sentiero dei Fiori” is an easy round naturalistic hike, that in spring and summer months offers to the excursionist uncountable varieties of endemic flowers, some of them even rare. 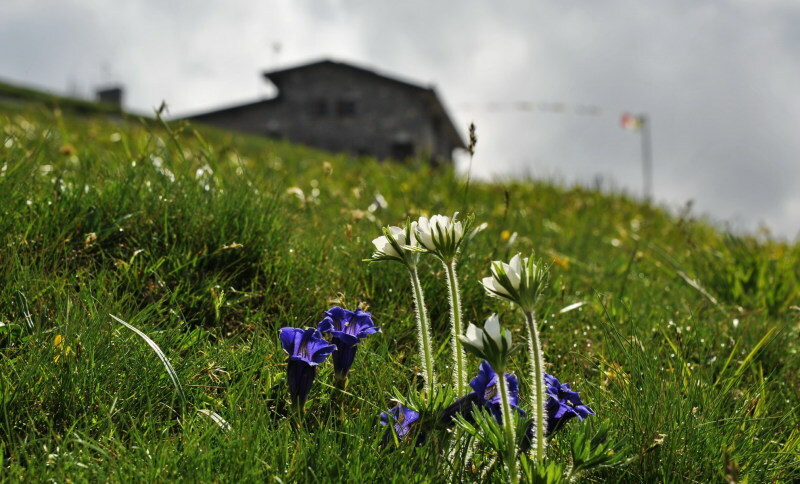 Starting from the hut on the trail 244, circumventing the sides of Pizzo Arera, walking through Val d’Arera, from Mandrone and to the mouth of Corna Piana, then along trail 218 to reach the pass and lake Branchino, coming back to the hut on the lower trail 222, crossing the grassy ridges and the rocky steps of Vedra valley. 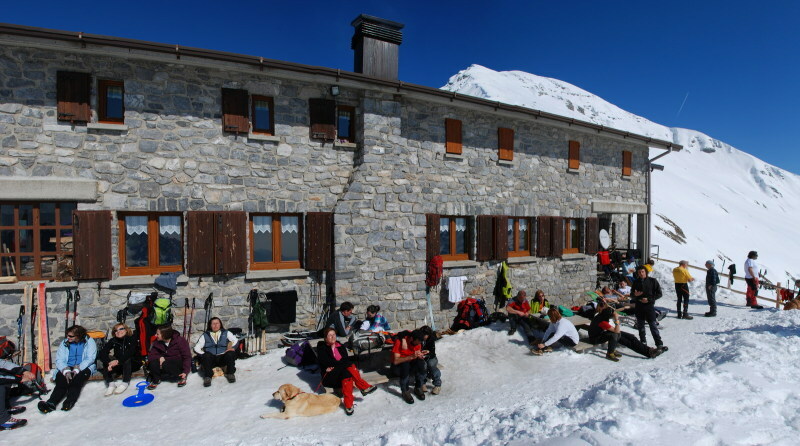 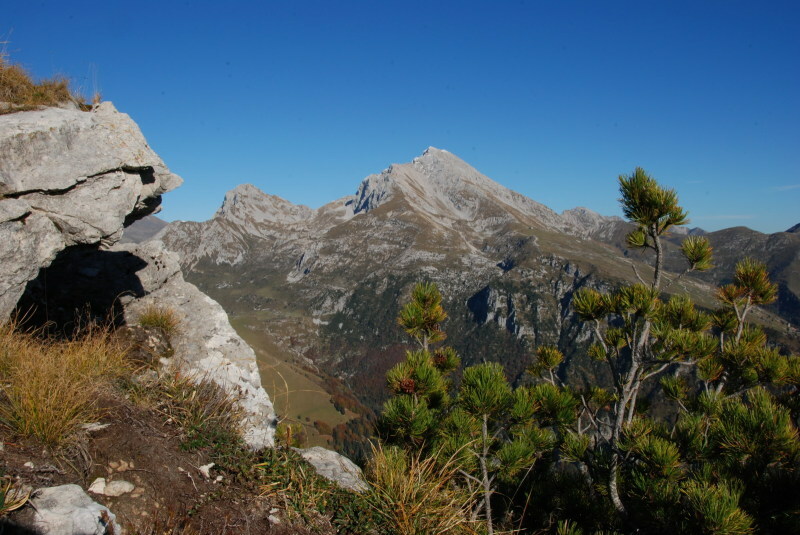 Other various hikes can be performed starting from the hut, among wich the most important ones, the compassing of Arera, Peak Corna Piana, Peak Valmora, Peak Grem, Mount Vetro, Peak Menna, Lakes Gemelli.